Listen to the music your friends love and share. We'll turn their posts into a playlist. Usage Instructions: Press Play and enjoy!. Enter here! 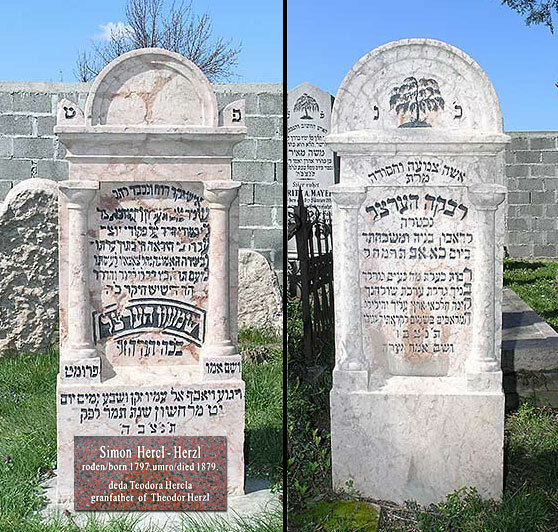 We thank again a supporter from San Francisco on a nice gesture donating EUR 500 for the maintenance of the Jewish cemetery in Zemun. Last November this esteemed follower of our activities also donated US $ 500 for the same purpose. Jasha Alfandari, president of the Jewish Community of Montenegro, has died aged 72 this morning. The funeral will take place in Subotica. The Jewish Community of Montenegro will inform the public on date/time of commemoration to honor Jasha Alfandari. Jasha Alfandari was born on 28 August 1946 in Subotica. He spent the greatest part of his life in Israel where he performed affairs of great significance for the state. Over the last 25 years he has been living in Montenegro and there he established the Jewish Community, which thanks to his devoted work and activities became acknowledged not only in the region, but throughout the whole world as well. He is survived by his widow, his five children and six grandchildren. Global Jewish groups criticize Polish compensation bill for excluding many Holocaust survivors. The project “A TRAVELLING EXHIBITION ABOUT GOOD PEOPLE” is prepared to arouse the awareness of the young generation, especially of future public leaders to the truth of the Holocaust, particularly the Holocaust in Serbia and Ex Yugoslavia. During the Balkan wars and the nineties of the last century the question of the Holocaust and the desolation of Jews was vulgarly simplified and then directly used by regime for pro nationalistic propaganda. The project will open a public debate on the Holocaust. This exhibition, initiated by the Jewish Community in Zemun, and upheld by many communities in the new founded states is an attempt to promote mutual open-mindedness among all the nationalities from the territory of former Yugoslavia. Work on such projects promotes mutual respect between people, in our case, between Jews and all citizens of former Yugoslavia. The exhibition has so far presented in the following cities: Zemun – Serbia, Budva – Montenegro, Zagreb & Osijek – Croatia, Novi Sad – Serbia and Jerusalem, Knesset – Israel. 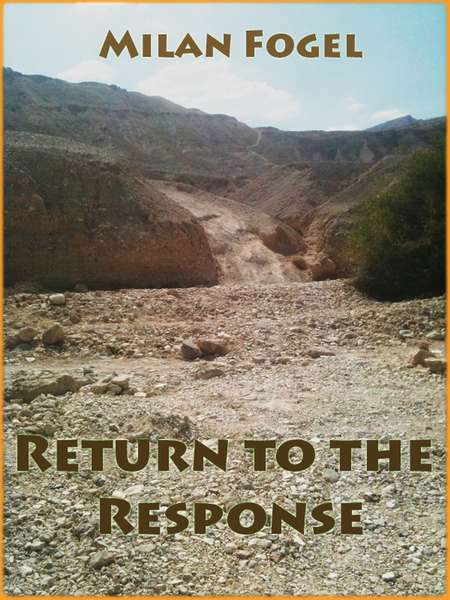 Milan Fogel, resident of Israel, wrote a book, collection of literary humoresques, entitled „Return to the Response“. In his own way Milan tried to depict the reality of life, at times pleasing for the participants in the events, while at others fairly unfavorable. Looking for personal literary recognition, with this collection of short stories, touching on the humoresque side of Jew’s life in Israel, Milan took part in the last competition of the Union of Jewish Municipalities of Yugoslavia. Milan does not take any responsibility for the breakup of Yugoslavia that followed! The jury unanimously decided to award the first prize to his collection. This is Milan’s first book published in English. You can see more details on Amazon book store link Amazon book store link. - Was the Jewish State born in Serbia?